Buy WAEC Result Checker Pin Online: Steps to Purchase or Buy the West African Examination Council, WAEC Result Checker E-PIN Online Using the Remita Platform on Mobile Phones, PCs or Laptops for WASSCE for School and Private Candidates - Cost N900 Only. 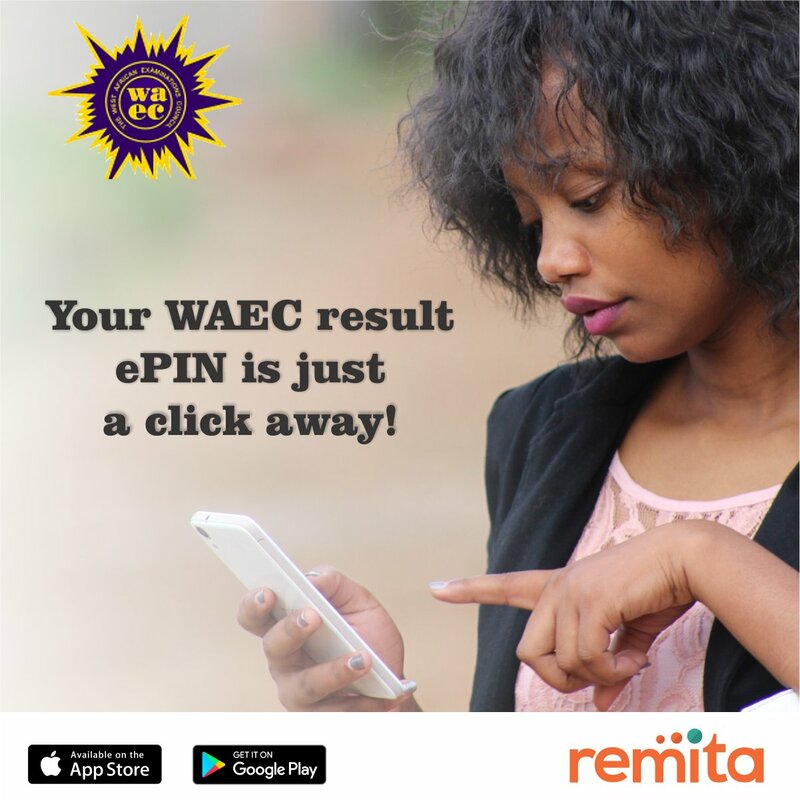 See Also: Steps to Check your WAEC May/June Results or WAEC GCE Results Online. If you encounter any error during this process do not hesitate to use the comment box below and sure an admin will attend to you!! !